* These claims refer to effects observed during exercise. These claims have not been evaluated by the FDA. 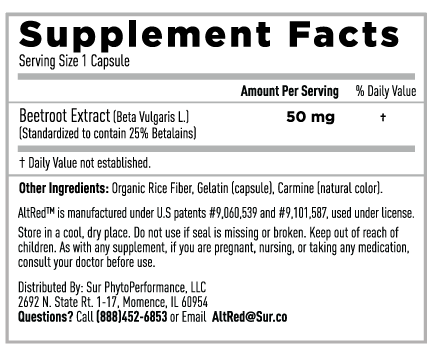 AltRed is not intended to diagnose, treat, cure or prevent any disease. 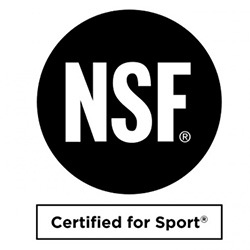 I have seen numerous gains while running, biking and swimming will taking this product. I believe this product is also benefiting my strength training, with no additional changes I have seen numerous gains in the gym. I've been honestly very surprised by how much better my training and race performance has been since I started using AltRed. I not only am able to buffer the burning in my muscles better, but seem to fatigue a lot less. All testimonials are provided by real athletes. 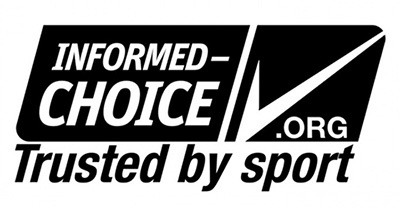 Athletes that are AtlRed Ambassadors may have received Ambassador discounts on products received. 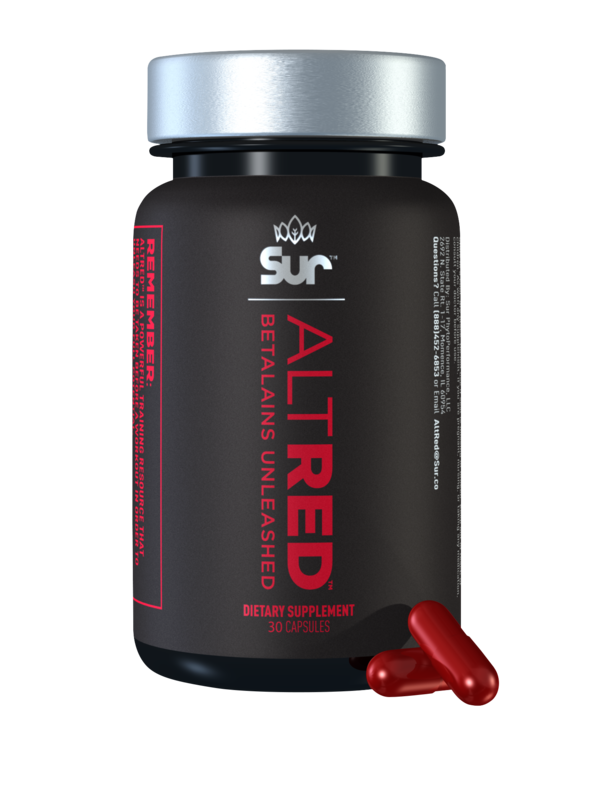 AltRed improves endurance and recovery when taken every day before and during training.